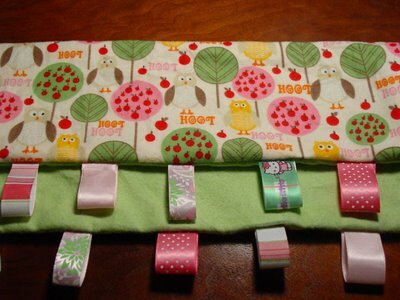 I am feeling extra crafty! With the new year just around the corner I think I am up for a challenge! 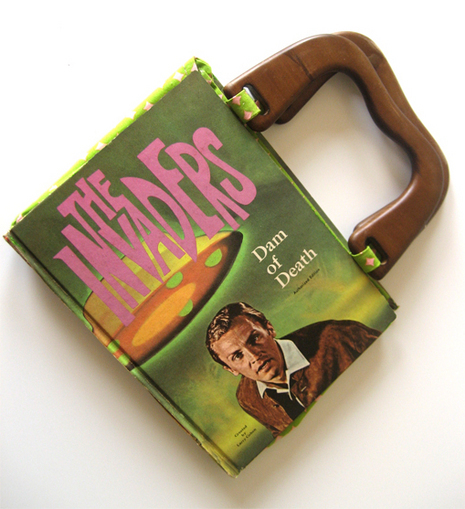 Maybe a DIY Book Handbag?! Yes! 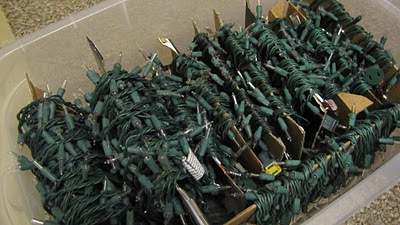 Start some new traditions this holiday! There is nothing like making new memories! I really love the idea of a Family Video Tradition. You can look back over the years and relive your memories instead of just remembering them. Start this year! This would be really great to start when your kids are young. Film them answering some easy questions and the next year add some more. You can also add on fun things like piano recitals or soccer games. 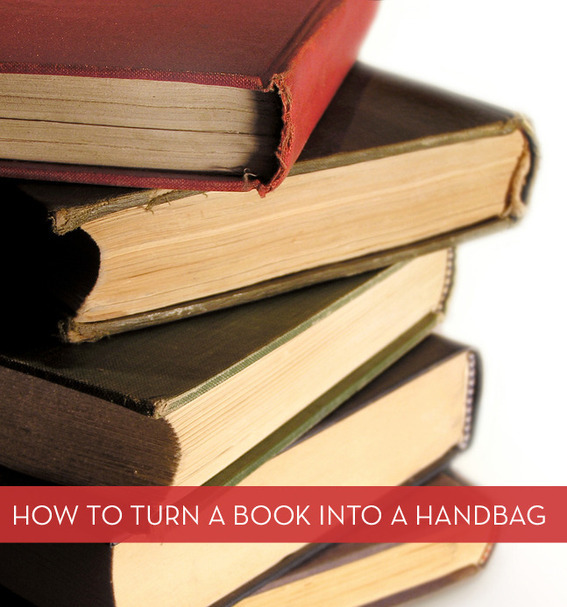 To get some great ideas follow the link to – How Does She? Have you finished all your Christmas shopping? I hope so because the traffic and holiday crowds are getting more and more crazy! You should try and make those last minute gifts. 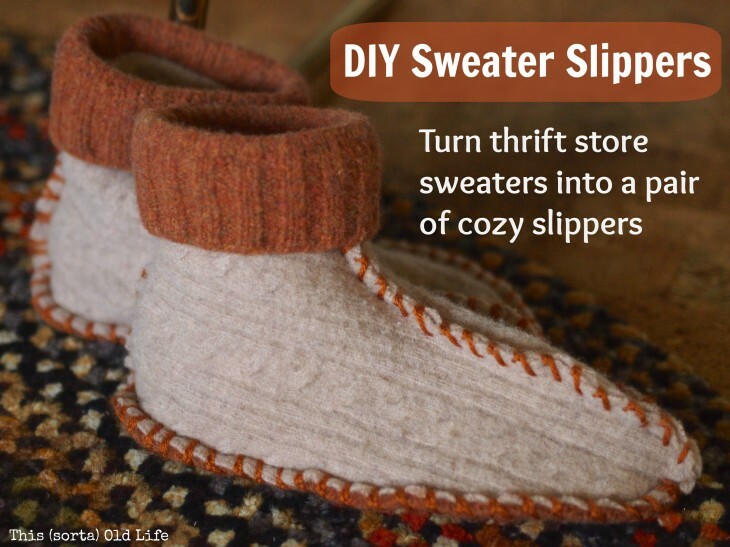 Try out these DIY Sweater Slippers! Sometimes you just need something simple to get your hair styled. 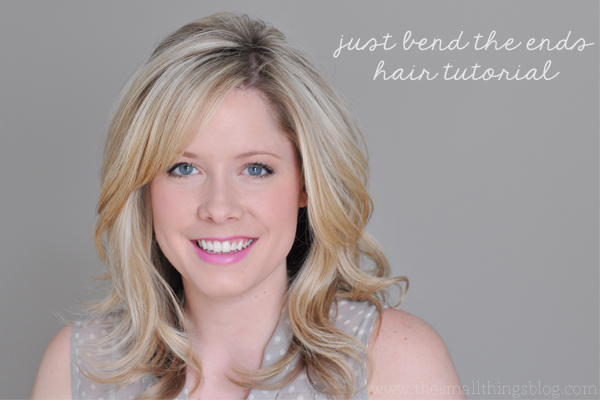 How about a “Just Bend the Ends” hair style? How will you ringing in the New Year? Are you a stay at home sort or paint the town? 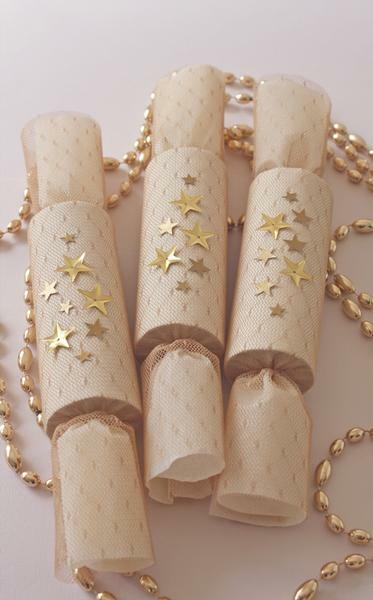 No matter where you celebrate (and get your kiss) you need DIY New Year’s Crackers! I love the holidays! I love all the crafts and I love all the time spent with family and friends! DIY New Year’s Crackers are the perfect way to end 2013 and start 2014! Follow the link to The Bride’s Cafe (The original idea came from A Field Journal but she doesn’t give any instructions).